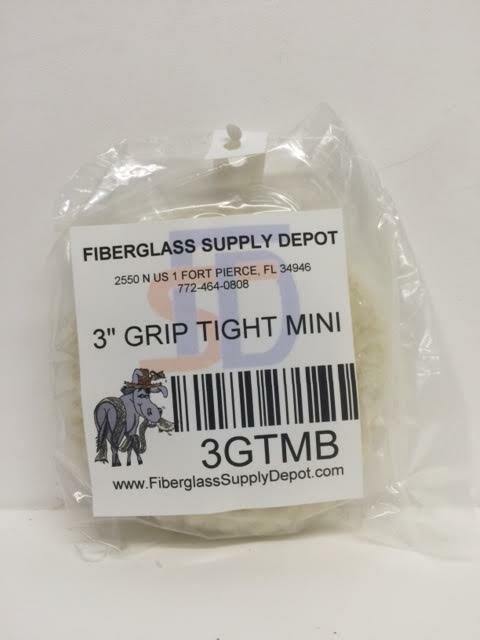 3" Grip Tight Pad mini. 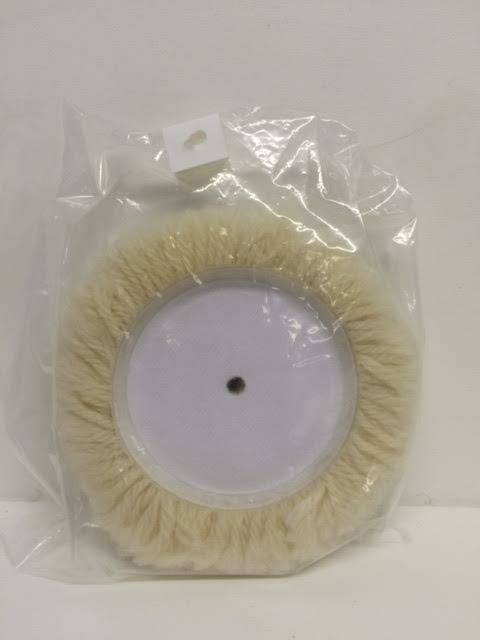 Wool buffing pad for compounding. Excellent for buffing smaller area.